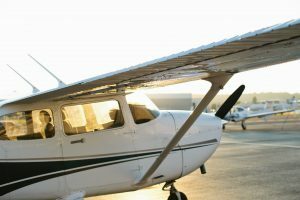 Learn to fly in Galvin Flying’s flight school fleet of aircraft including Cessna, Diamond and Mooney. 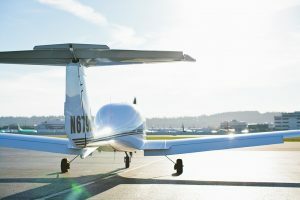 The training and rental fleet at Galvin Flying features the latest generation of personal aircraft, equipped with up-to-date avionics, including GPS navigation, sophisticated autopilots, real-time weather displays, and other systems. 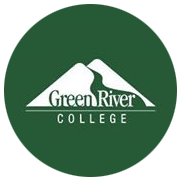 Information on rentals and pricing can be found here. The Cessna 152 is a two-seat, single engine, fixed tricycle gear, high wing airplane used primarily for flight training and personal use. This economical choice in aircraft is sure to give you excellent airmanship skills while being budget conscious and reliable. 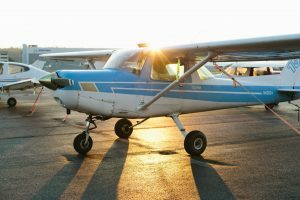 The Cessna 172 Skyhawk is a four-seat, single engine, fixed tricycle gear, high wing airplane that has been used for flight training and personal use since it was first introduced in 1957. Our modern versions contain the latest in avionics, autopilots and upgraded capabilities with the "SP" models. 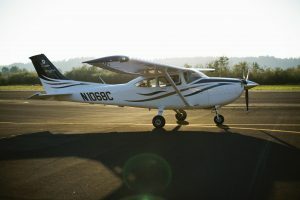 The Cessna Turbo 182T is a is a four-seat, single engine, fixed tricycle gear, high wing airplane. Known as a SUV of the skies. With increased performance and useful load over it's sibling the 172, it makes the perfect vehicle for those looking to set out on aviation adventures. 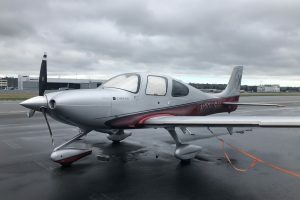 The Cirrus SR22T is a four-seat, low-wing, turbocharged airplane with a 200 kt Vne and a 25,000-foot operating ceiling. Ideal for aircraft rental and advanced flight training, the Cirrus is equipped with Garmin Perspective avionics and GFC700 autopilot. Unmatched in safety, our Cirrus also features the Cirrus Airframe Parachute System (CAPS). The Diamond DA40 Diamond Star is an all composite construction, four-seat, tricycle gear, low wing airplane that has the latest in avionics and an industry best safety record for flight training and personal use. 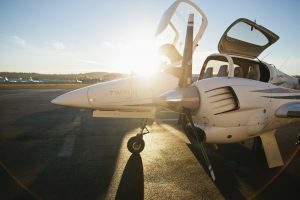 The Diamond DA42 Twin Star is an all composite construction, four seat, twin computer controlled diesel engine airplane designed for both flight training and personal use. With it's revolutionary diesel engine technology and aerodynamics it provides unmatched speed and capability in it's segment. 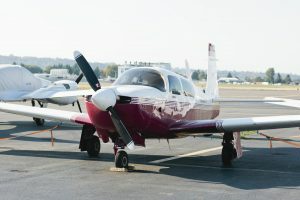 The Mooney M20 is a four-seat, low wing, retractable tricycle gear airplane designed for flight training and personal use. It provides for unmatched speed and useful load while providing a stable platform for complex aircraft training.